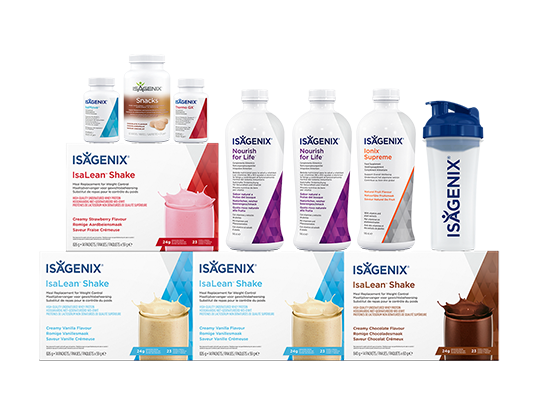 Click here to register for or manage your Challenge. 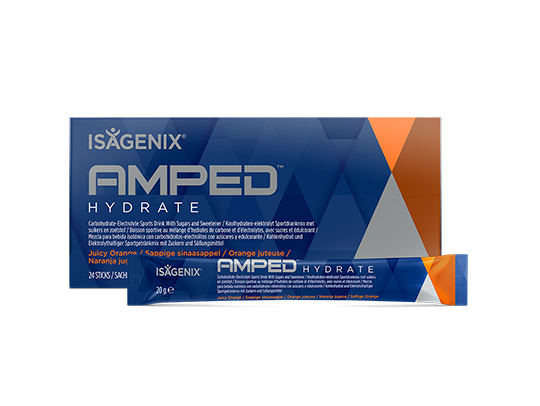 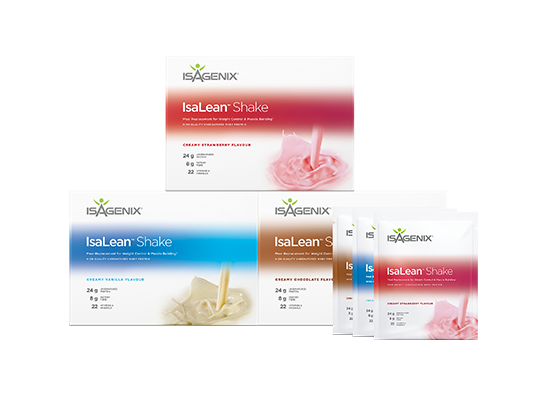 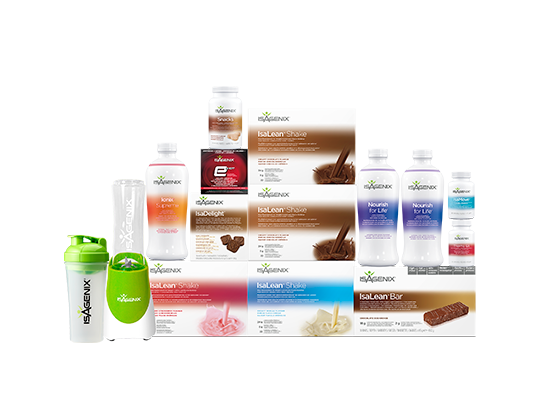 Contact the person that referred you to Isagenix to sign up for the IsaBody Challenge. 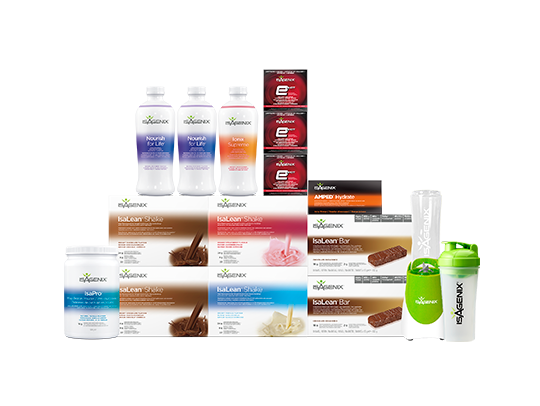 If you haven’t been referred to the IsaBody Challenge by an Isagenix Associate, sign up below for an Associate to contact you with more information about starting your IsaBody Challenge. 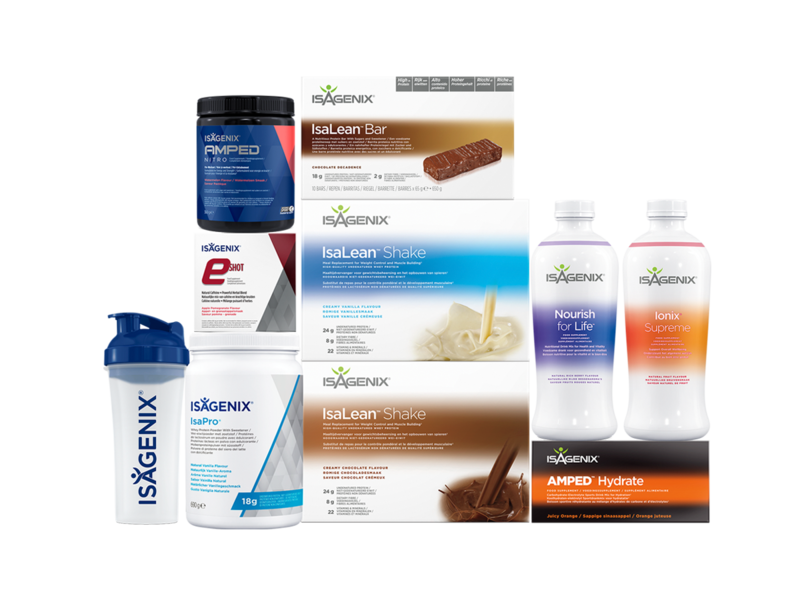 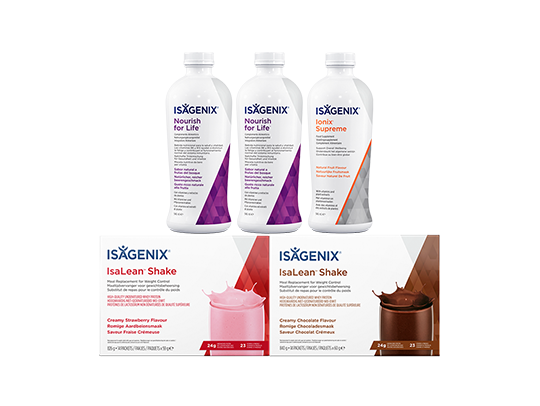 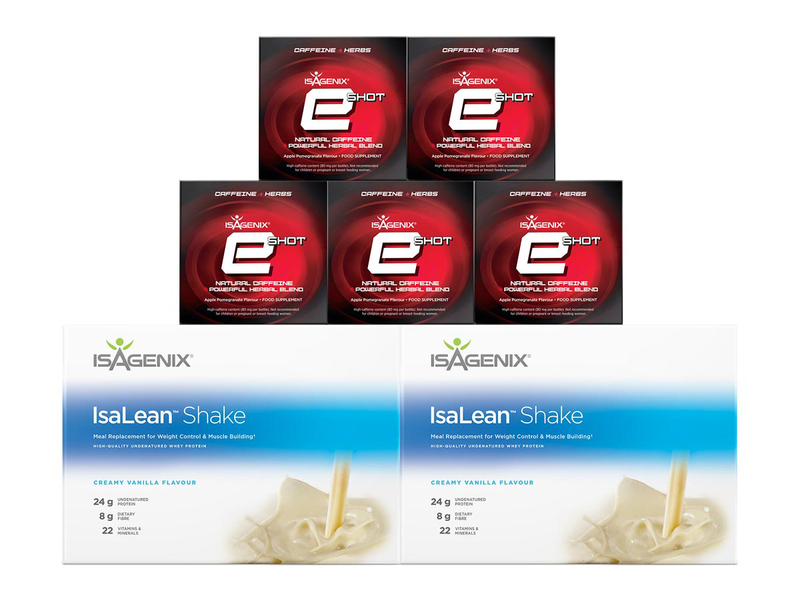 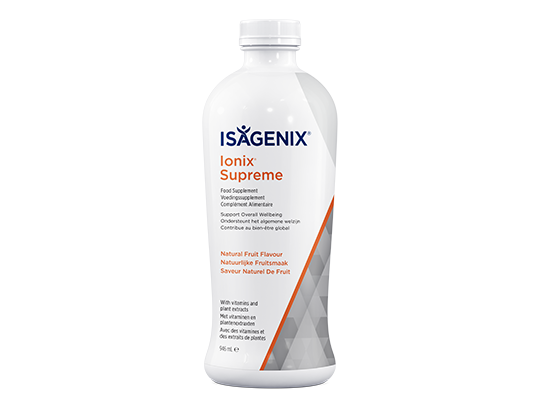 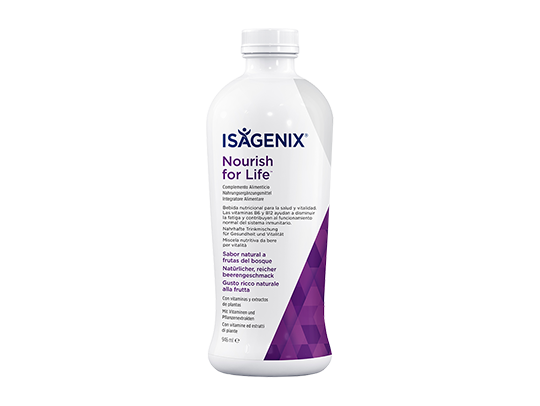 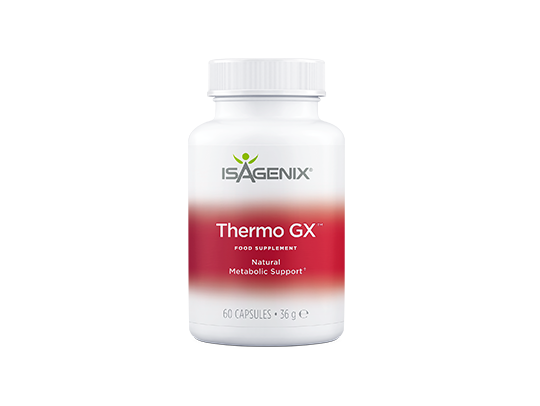 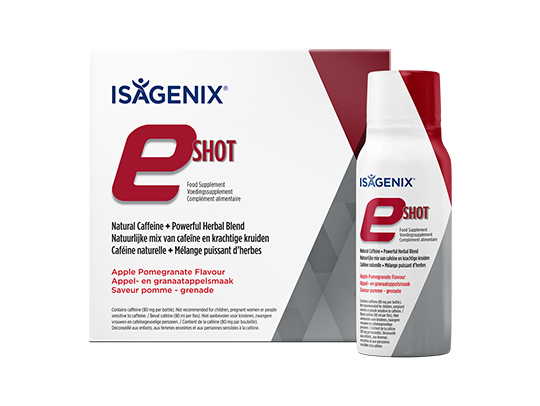 How did you hear about Isagenix?